This award winning science fiction cover artist's first collection with over 80 color illustrations, most double-page or full-page, and one gatefold. Berkey pens his autobiography, discusses his technique, and provides notes on every painting. 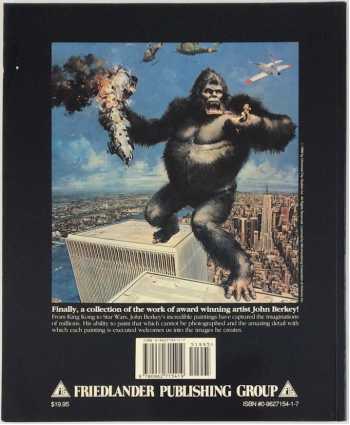 Dozens of science fiction cover paintings, some prelims, and his posters for The Towering Inferno, the 1976 King Kong, Star Wars, and Orca. 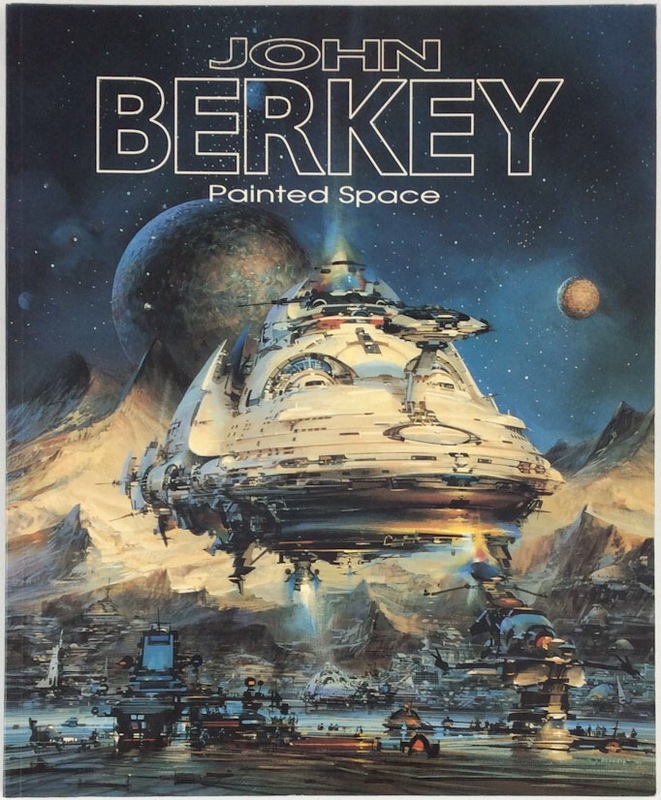 Finally, a collection of the work of award winning artist John Berkey! From King Kong to Star Wars, John Berkey's incredible paintings have captured the imaginations of millions. His ability to paint that which cannot be photographed and the amazing detail with which each painting is executed welcomes us into the images he creates.